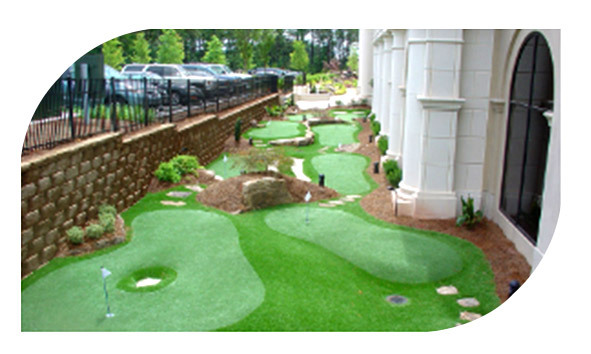 Southwest Greens has an EXCLUSIVE agreement with Nicklaus Design to offer our clients a premium line of putting greens. 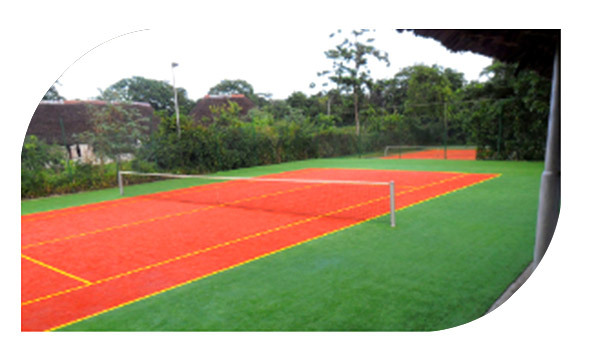 This unprecedented partnership with the recognized leader in golf course design underlines our dedication to perfection and brings a level of sophistication and expertise, which is unmatched in the synthetic turf industry. Southwest Greens (SWG) has designed and installed over 10,000 greens and putting courses world-wide, and over 500 in South Africa. 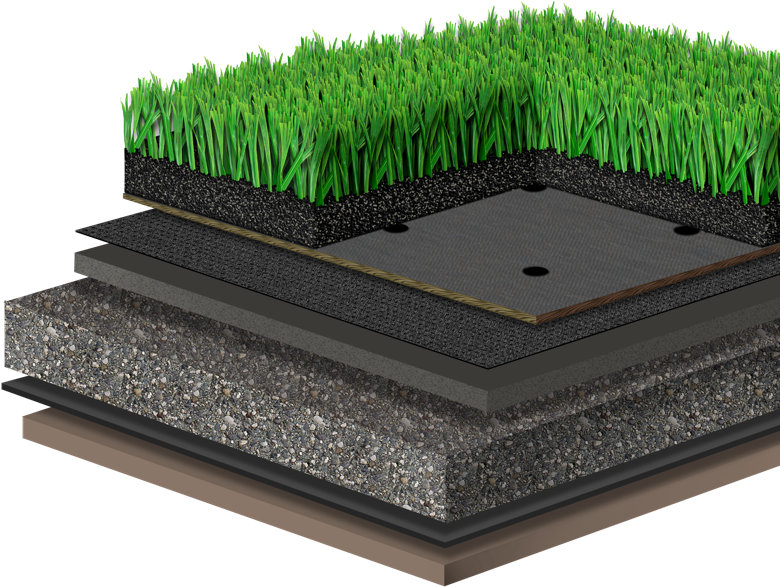 There is no equal in the world in the design and construction of artificial putting greens. We have over 30 PGA Pro endorsements, including Dustin Johnson, Justin Rose, Sergio Garcia, Louis oosthuizen, Matt Kuchar, Charl Schwartzel, Zach Johnson, Adam Scott, Jim Furyk, Vijay Singh, Annika Sorenstam and Jack Nicklaus to name a few. 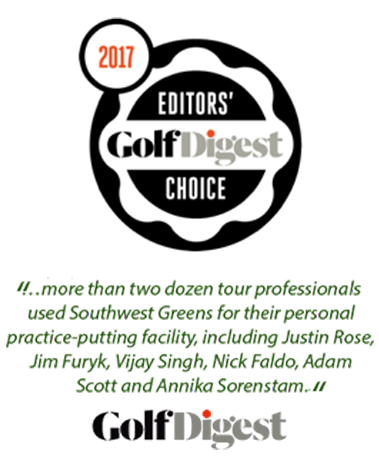 All of these PGA players have a high quality ‘tour rated’ SWG in their own back yards to practice on and they all agree that their Southwest Green is very realistic in every regard and is excellent practice that prepares them for the major events. 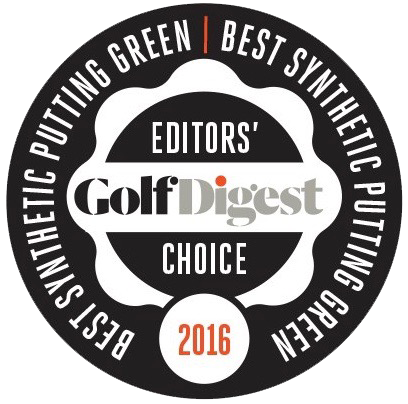 Southwest Greens have partnered with Nicklaus Design to offer both; the best synthetic golf product along with industry leading design. Southwest Greens is further a subsidiary of Shaw Industries in the USA and a part of the world renowned Berkshire Hathaway Group. 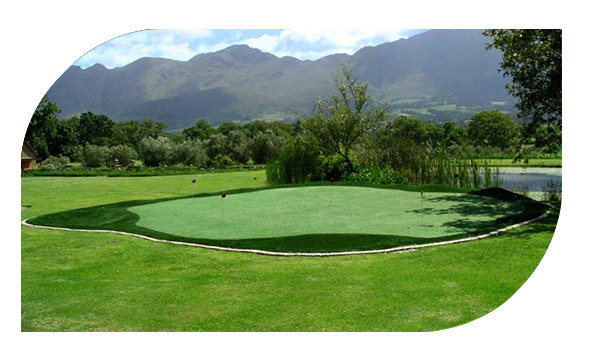 Southwest Greens SA, has been trading for more than 14 years and has not only installed hundreds of putting greens, but also done numerous sports fields, lawns and other synthetic turf solutions. Athletic Fields - Football, Baseball, Soccer, Lacrosse, etc. 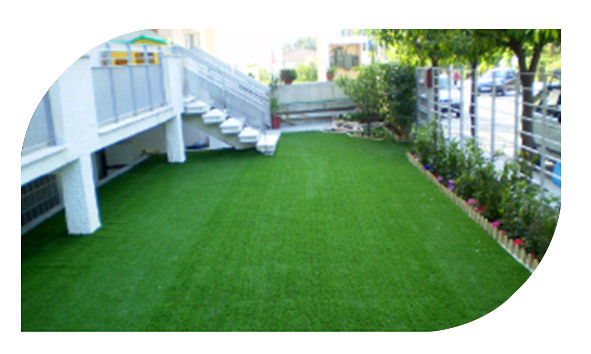 Request a FREE consultation from one of our professional turf specialists.